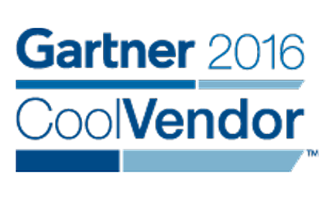 We're excited to announce that CircuitHub was selected as a Cool Vendor in the Gartner Cool Vendors in Embedded Software and Systems, 2016 report published April 19, 2016 by analysts Ganesh Ramamoorthy, Maritess Sobejana, and Anshul Gupta of Gartner, Inc.
"IoT hardware makers face the challenge of having to secure manufacturing capacity for their low-volume requirements from reputed electronic manufacturing services companies. Meanwhile, consumers are concerned about the lack of support for multiple connectivity, network standards, and hardware and software platforms in these products. We're honored to have been recognized as a company which is revolutionizing the way IoT hardware will be manufactured in the future and accelerate the growth of IoT hardware startups. Gartner clients can download the complete 2016 Cool Vendors in Embedded Software and Systems report here.